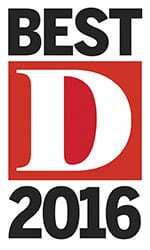 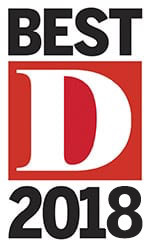 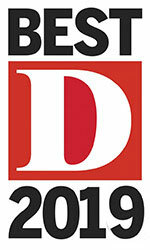 Best Lawyers in Dallas: D Magazine 2019. 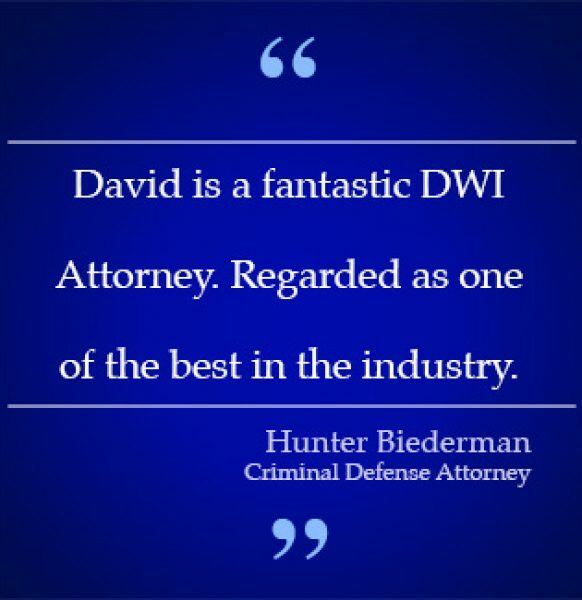 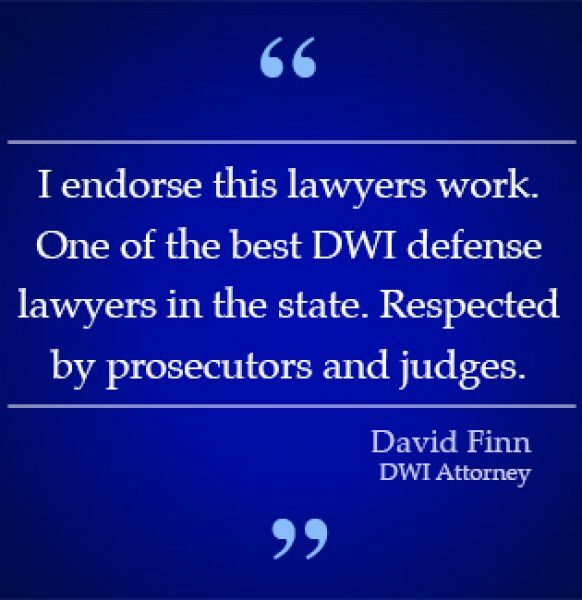 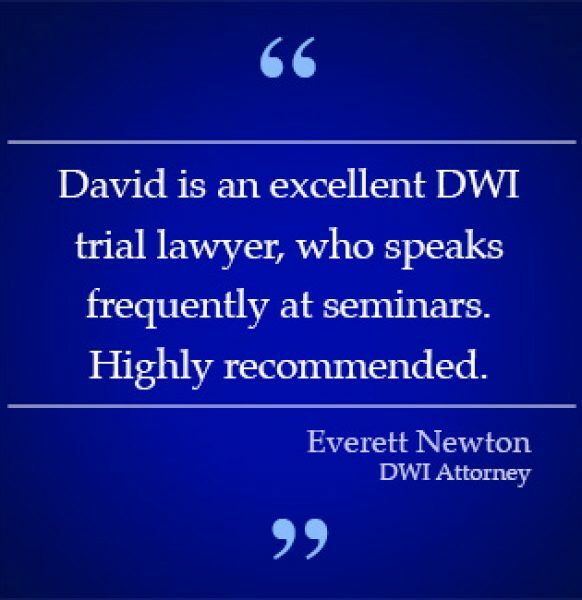 David Burrows Attorney practices ALL areas of DWI & DUI criminal defense law in Dallas, Plano and DFW areas. 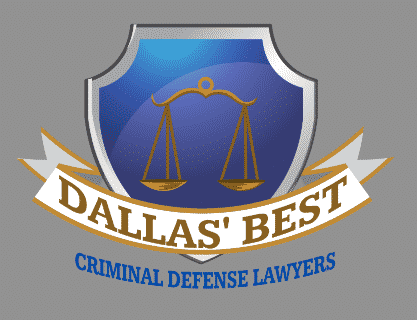 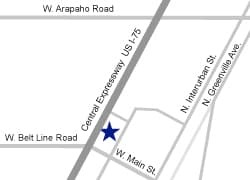 We service the Dallas-Fort Worth Metroplex + surrounding areas, Austin + surrounding areas, San Antonio + surrounding areas. Dallas County, Tarrant County, Collin County, Denton County, Rockwall County, Kaufman County, Grayson County, Travis County and Bexar County, Texas.